With Mod of the Year 2012 behind us, it's time to look forward to a whole new year of modding. 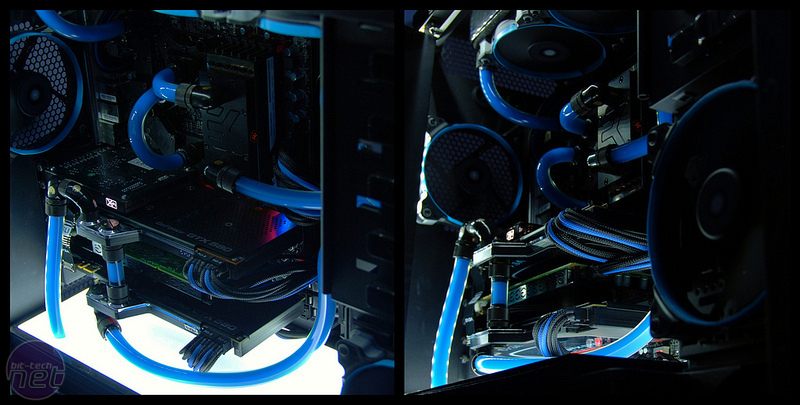 If you're keen on modding your case, how about taking a look at the bit-tech Case Mod Index? It's a database of over a 100 case mods, filtered by case manufacturer and model so you can see what's possible with a particular case. Alternatively, if you're planning to build your own case, our Scatchbuild Index can show you projects that use a specific motherboard size or certain materials and also scratch-built tower or cube cases. 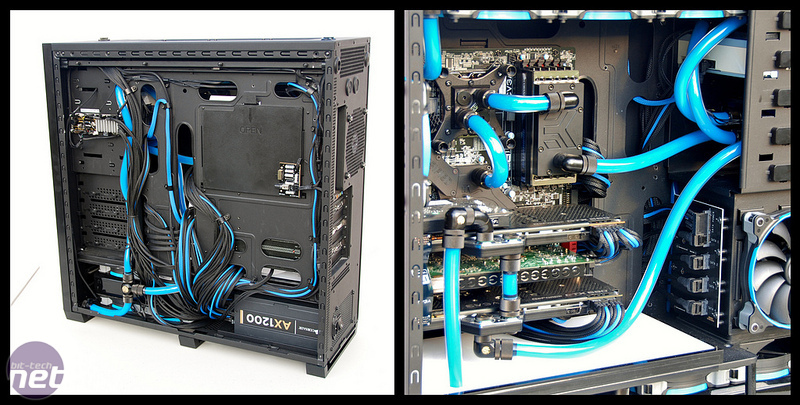 Both indexes highlight projects that are water-cooled too so you can see what water-cooling gear other enthusiasts have managed to cram into their cases. They're a huge recourse ideas and inspiration and you can win prizes for submitting your own projects too. UK modding and watercooling etailer Specialtech is offering a Xigmatek Aeigir CPU cooler every month and we'll be shipping the prize worldwide so everyone can enter. Just submit your project below. The winner for January is Editor22 who recently submitted two fantastic projects to the Scratchbuild Index. Back to the latest projects to be completed and we have some crackers again for you this month. First up is Bright Panel 800D by Mr Armageddon. 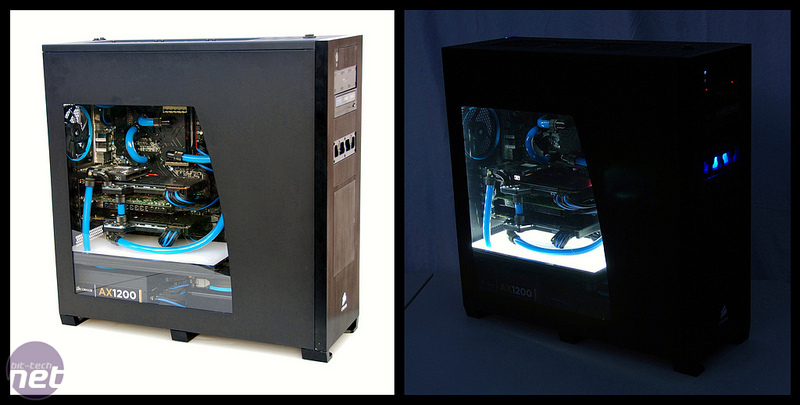 This Corsair Obsidian 800D case mod is a fantastic example of colour-coordination and how a few simple mods can transform the look of a case. Mr Armageddon's project log has loads of useful guides, especially for creating your own illuminated mid-section. Make sure you check it out.